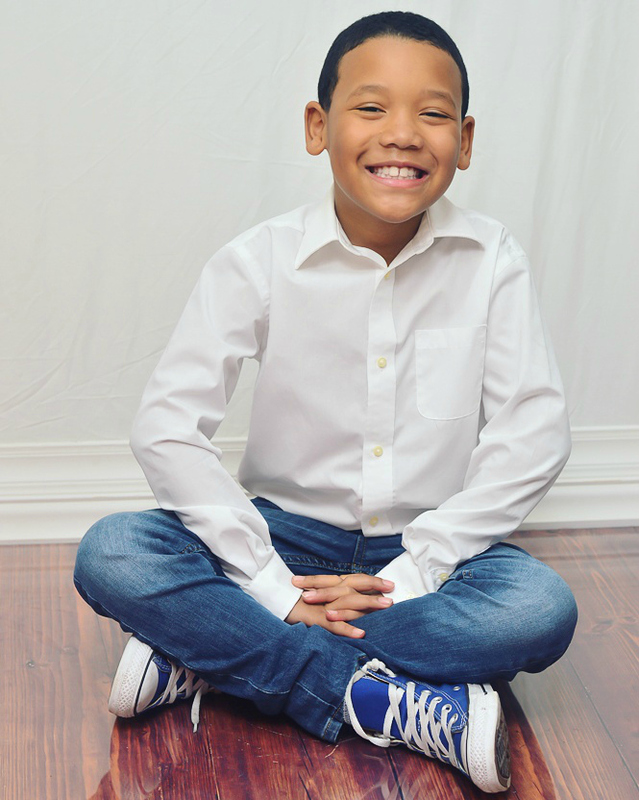 Chae Blount is a very energetic nine year old boy who is a three time published children’s book author, budding entrepreneur, motivational speaker and philanthropist. Chae has written three children’s books under the series “Chae’s Guide Book” –How to be the BEST big brother or sister you can be!, How to be the BEST student you can be! and How to save at a young age! His guide books all have a common thread, in that it teaches children simple tips that they can use to be their best for themselves first, their families, their school and their communities! Chae has received numerous awards and citations for his accomplishments as a young published author from his school, the Queens Library System, private organizations and from multiple local and State elected officials. When it’s all things fun and not business, Chae is your typical nine year old. He loves eating popcorn; ice-cream with whipped cream; playing Minecraft and Roblox; singing on the children’s choir at his church; going to his cousin G’s house; watching movies with his mommy, and playing with his baby brother Seth (whom was the inspiration for his first book). Chae is very generous and caring and really tries his best to be a good son, brother and friend. Chae is in the fourth grade and his favorite subjects are math and science. He wants to be a scientist when he grows up. Through his books Chae hopes to inspire children all over the world to love and enjoy reading and to create stories of their own.